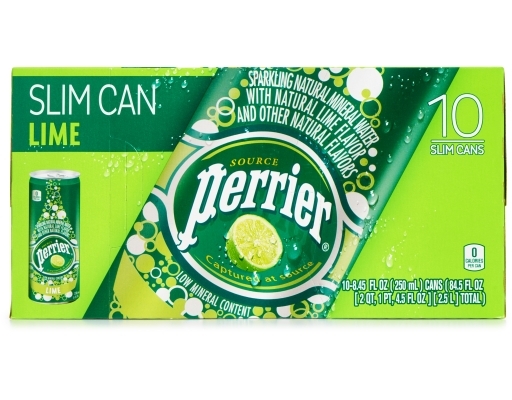 Imagine the subtle citrus flavor of lime paired with Perrier’s sparkling bubbles. 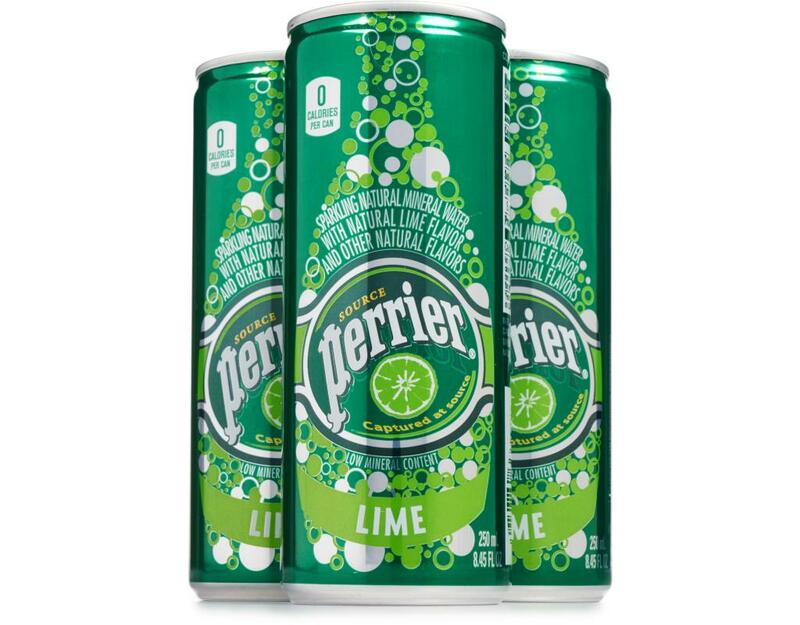 That’s Perrier Lime, a refreshing variation of the beverage that has delighted consumers for over 150 years. 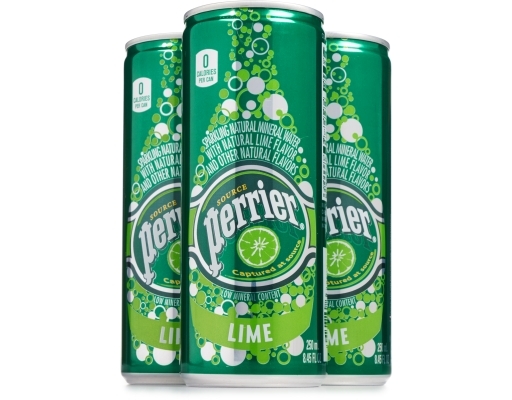 Perrier Lime is thirst-quenching on its own, but its tangy lime twist and crisp carbonation make it the perfect partner for cocktails and drink recipes. 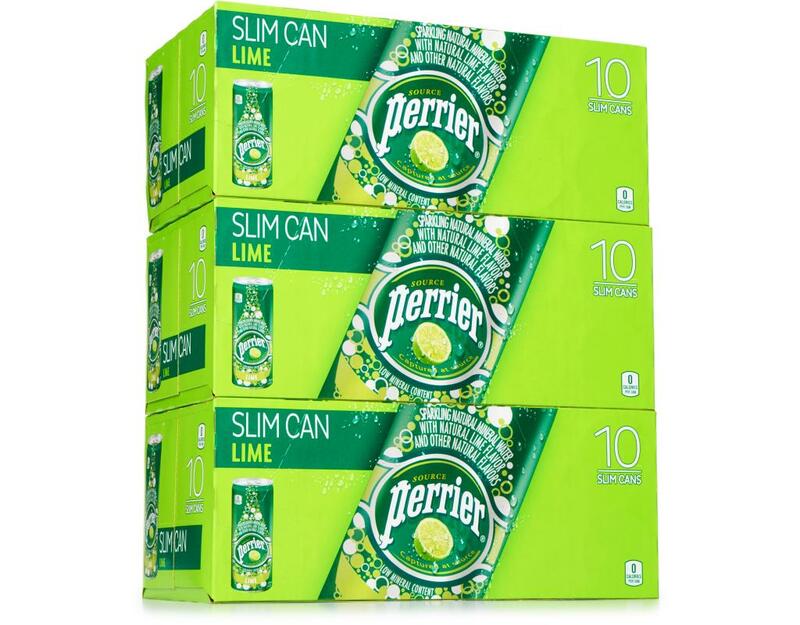 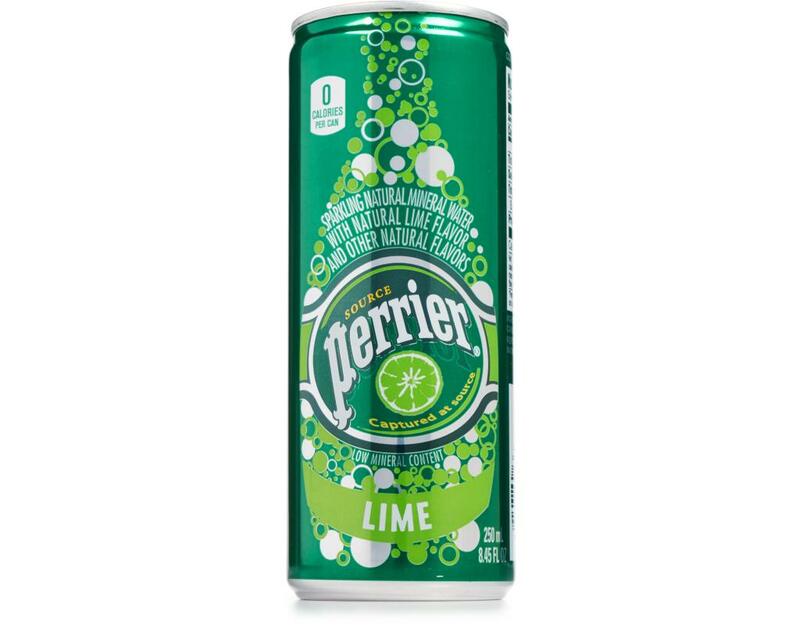 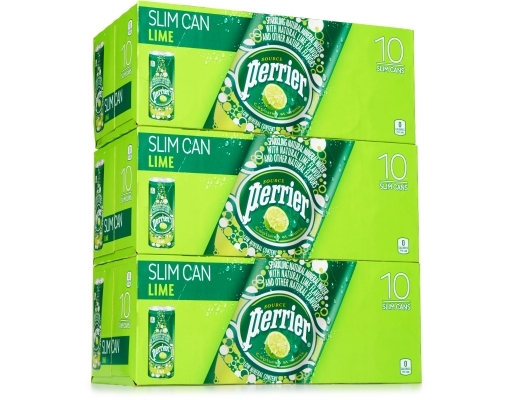 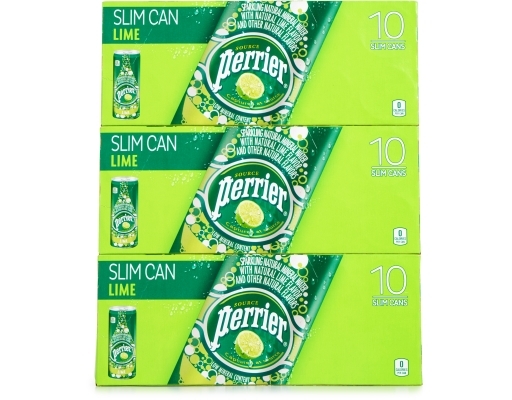 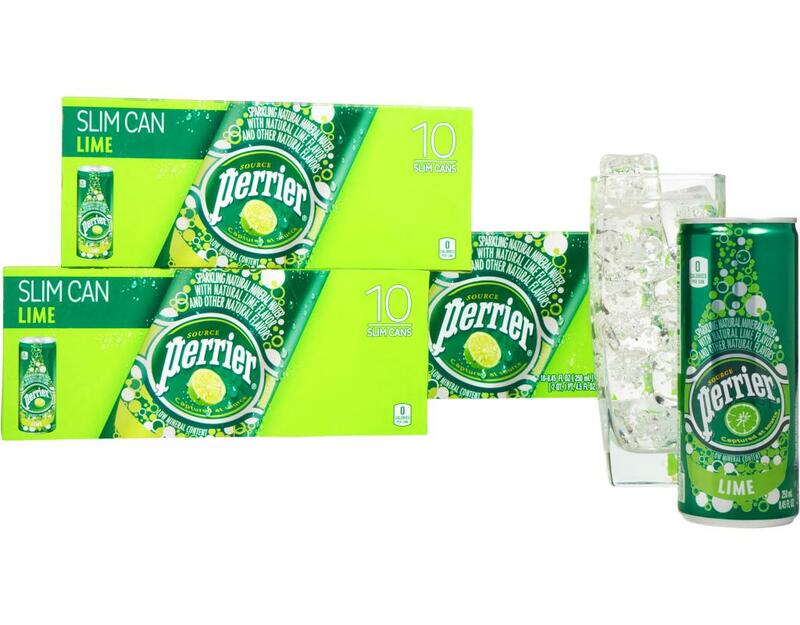 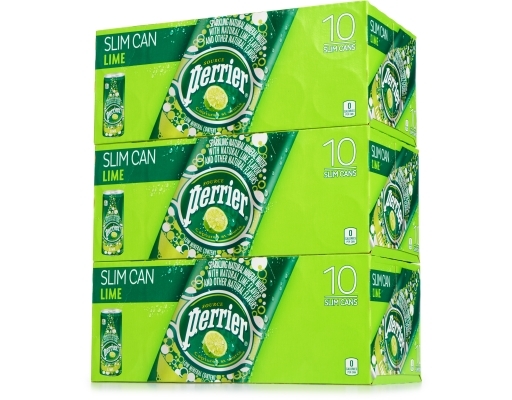 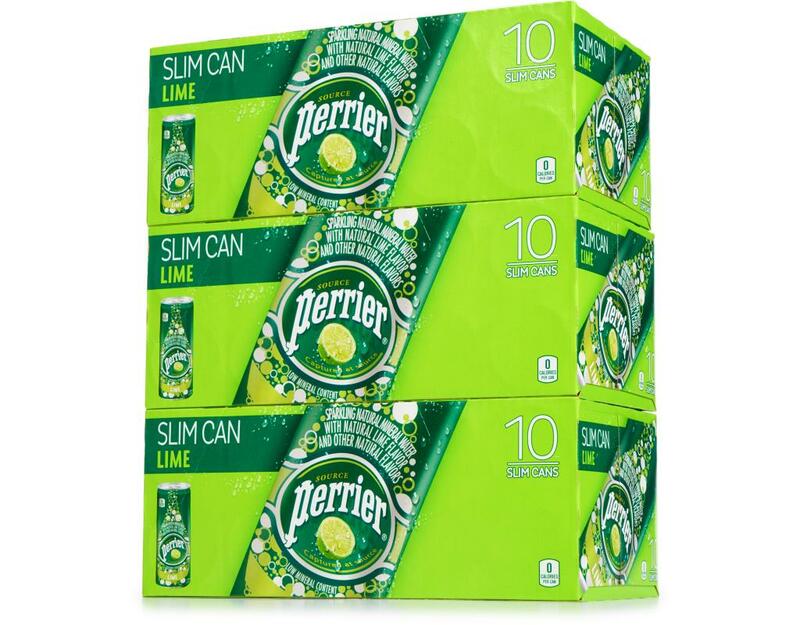 Perrier Lime also offers a great alternative to carbonated soft drinks, with no sugar and zero calories. 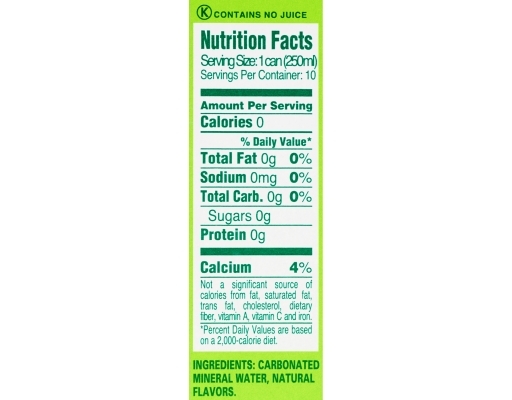 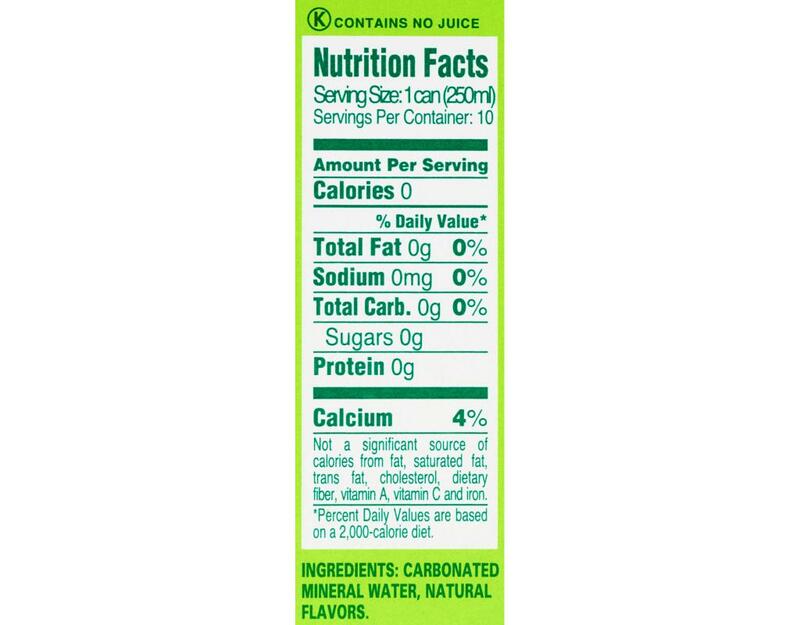 It’s the ideal at-home or on-the-go beverage, making it a refreshing choice for every day.